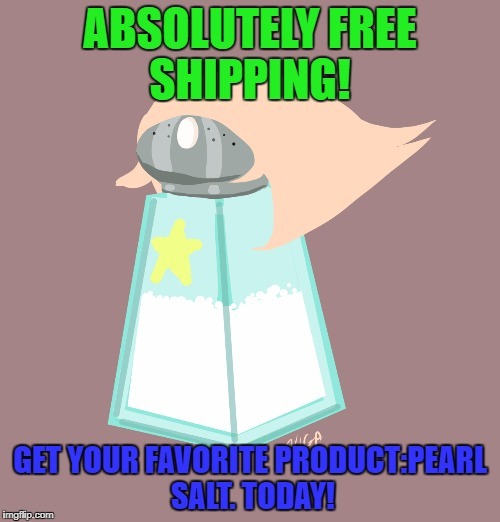 ABSOLUTELY FREE SHIPPING! 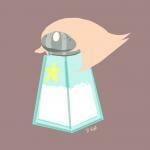 GET YOUR FAVORITE PRODUCT:PEARL SALT. TODAY!